In this episode of The New Stack Makers embedded below, we explore what DevOps is at its core and the foundational principles businesses can implement to make the DevOps process a success. The New Stack founder Alex Williams spoke with Gary Gruver, who is president at Gruver Consulting; Cushing Anderson, IDC program vice president of project-based services, and HPE DevOps senior director Ashish Kuthiala to hear their thoughts. 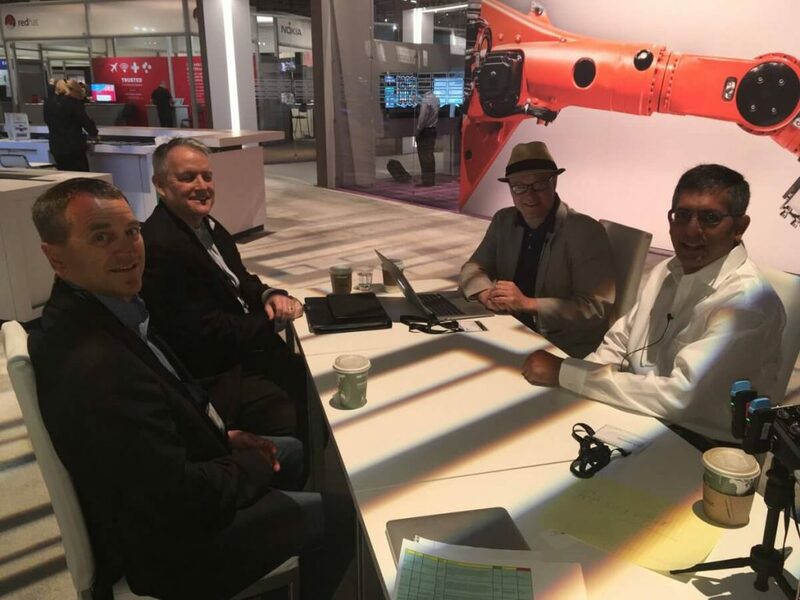 This podcast was recorded at the HPE Discover 2016 conference. Anderson followed this up with a staunch agreement, noting that the days of, “Developers having to do something, and then throw it over the wall to someone else,” were long gone, as organizations have begun to build up their individual team members to make them aware of all parts of the development process. Rather than setting companies up for a five-year changeover process when implementing a DevOps strategy, Gruver highlighted the fact that focusing on what problems an organization can solve quickly often leads to the resolution of the majority of its issues. “It’s not a three-year plan or a two-year plan. We try to get it down into what they think they can do in the next 30 days,” said Gruver. Gruver went on to explain that there is no ‘one true way,’ to do DevOps, with Kuthiala and Cushing noting that DevOps must be scalable, standardized, and efficient to succeed. As the discussion came to a close, Gruver offered a last piece of advice to businesses considering introducing DevOps practices into their workflow. Feature Image: (Clockwise from lower-left) Gary Gruver.com, Cushing Anderson, Alex Williams, Ashish Kuthiala.